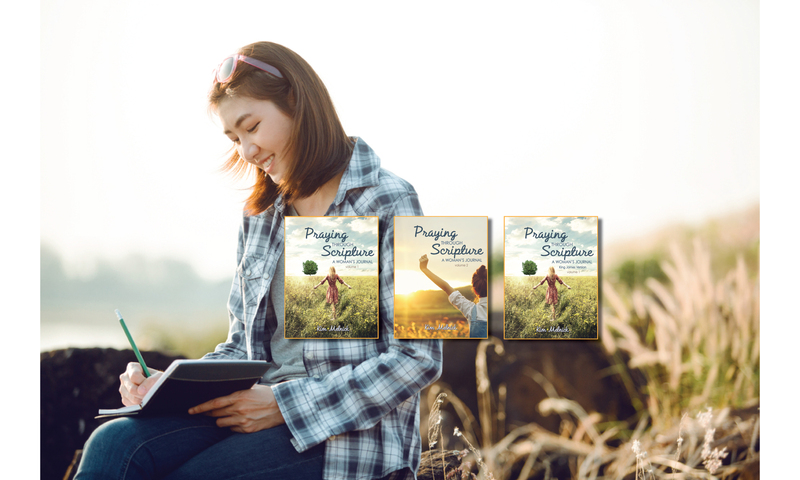 By Using "Praying Through Scripture – A Woman's Journal"
Oftentimes, when my husband and I spend a morning working in our garden, I find myself looking at the yards surrounding the lake on which we live. I’m always struck by the large number of neighbors who have nothing but grass in their backyard….no flower beds, no trees, no shrubs. Truth be told, sometimes I’m a little envious of their carefree backyards. But, when I survey the beauty of the blooming flowers and shrubs in our garden and when I stop to pay attention to the bees, hummingbirds and butterflies that thrive in our little sanctuary, I am grateful for the intentional time and energy we have spent to create a place that celebrates the beauty of God’s creation. While it takes a bit of intentional time and energy to create a garden, it takes a lifetime of intentional time and energy to follow the Lord. Ephesians 5:15-16 instructs us to live carefully in this life. We don’t have to be intentional to be influenced by the world and the culture around us – we are surrounded by it! But, if we want to allow Christ to create a life of beauty in us, we must carefully choose how we spend our time and our treasures. Praise God for his glorious grace in your life and ask Him to reveal one way you can live intentionally for Him today. The Praying Through Scripture journal is a great way to encounter God’s word each day. Filled with Scripture, prayer prompts, journaling space and even a learning device to help you memorize God’s word, it is a tool that will help you deepen your walk with the Lord. Next PostNext Give Me All You’ve Got!